Cambridge Analytica, a London-based data firm tied to President Donald Trump's campaign, gained access to information for an estimated 87 million Facebook users without their knowledge. Facebook banned Cambridge Analytica from its platform last month. Wozniak said that Facebook doesn't protect its users' data the way Apple does, and instead profits from its user's information. 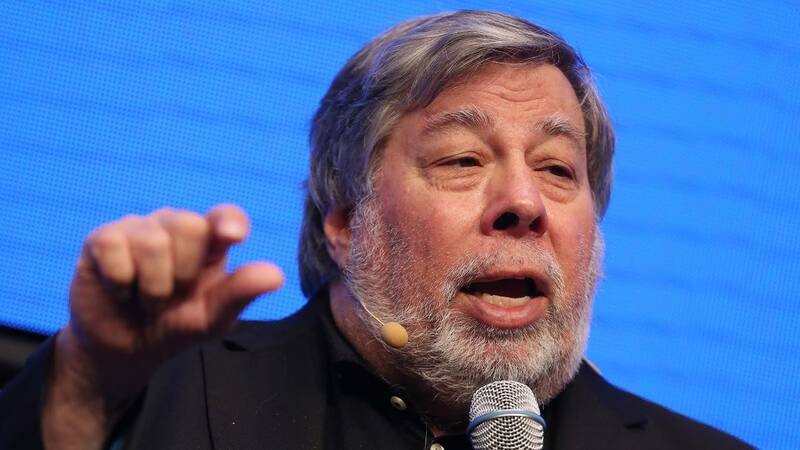 Wozniak, who co-founded Apple in the 1970s with Steve Jobs, is still employed by the company.